Shark Tank, ABC’s reality competition for aspiring entrepreneurs looking to land a deal with bigwig investors, is now in Season 8, and the waters are icier than ever. We asked venture capitalist Kevin O’Leary (above center)—also known as “Mr. Wonderful,” the most biting of the resident Sharks on the panel—to share his inside information on how contestants can avoid becoming reality television chum. The sharks, including O'Leary (center), try out an entrepreneur's fish call invention. RELATED: Shark Tank Action Figures? We’re In! 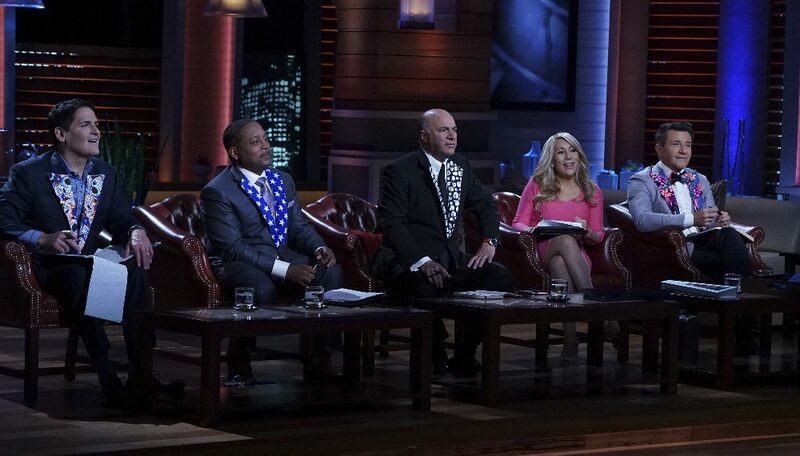 Shark Tank, Fridays, 9/8c, ABC.